Amazon has launched their very own Plants Store featuring succulents, shrubs, annuals, perennials and so much more! 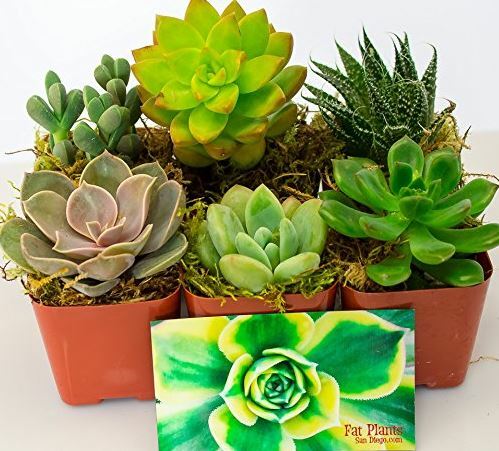 I love this Fat Plants San Diego Succulent Plants (Set of 6) on sale for $24 shipped. View deals from lowest to highest price HERE.